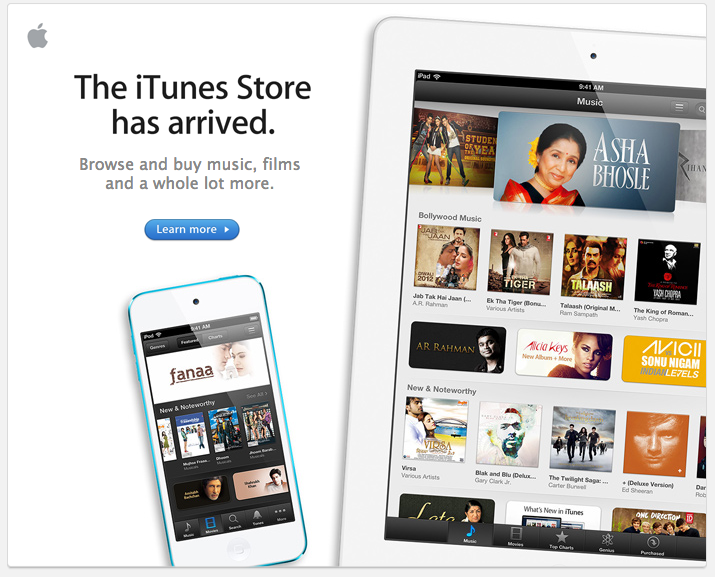 After long wait, finally Apple iTunes Store arrives in India. This week Apple launched iTunes Music store in 56 new Countries, Movies in four countries. iTunes Music store is now available in 119 countries. Originally iTunes was just like another music player when this was launched in 2001. In 2003 iTunes sofware and iPod created new eco-system where Music can be distributed by Artists in exchange of money. This was the time when Music industry was in mess of copyrights and piracy because of Napster. Apple came forward and sorted out many of these piracy issues. iTunes later became way to also sell Movies, TV shows. 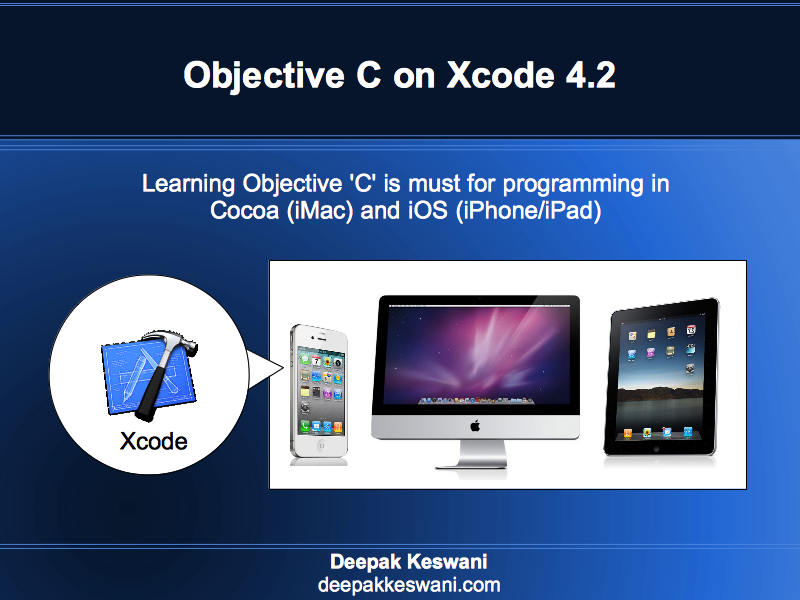 Few years back Apple also started selling Mobile apps using iTunes store software. Apple iTunes brings similar kind of hope to India, where there is not much business being made out of Music. Gone are the days when T-Series funds the movie budget from sales of superhit music cassettes. Apple iTunes for India also brings the capability to sell the High Definition movies to Indian audience. Single Music tracks are available starting from Rs. 7 to latest music tracks in range of Rs. 12 or Rs. 15. For example Dabbang 2 audio tracks are available for Rs. 12. Entire album of 8 songs is available for Rs. 96. Advantage here is that once you buy any Song or Album it gets associated with your Apple id. Later you can play that from any of the devices you wish. Apple devices like iPod Touch, iPhone, iPad or Apple TV automatically syncs and adds music to your personal library. All the music sold by Apple is DRM free which means you can easily move these songs across non Apple devices like Android Phone or tablet without any hassle. iTunes Match is available for Rs. 1200 per annum site here. with iTunes match Apple updates your local music with 256 Kbps quality audio without buying these tracks. Apple believes you have extracted this music from your audio CD collection or Audio Cassettes. Hindi Bollywood Movies are also available on Apple iTunes Indian store for renting or purchase. For example New movie “Ek tha Tiger” in High Definition (HD) is available for renting for Rs. 120 and Rs. 490 for purchase. Same movie in Standard Definition (SD) is available for renting for Rs. 80 and Rs. 290 for purchase. Apple iTunes Store for India creates very tough competition to Flipkart music store which took advantage of non-availability of Apple store in India so far. THERE ARE SOME APPLICATIONS AVAILABLE FREE OF COST FROM THE APPLE STORE IN THE U.S. NOW HOW DO I DOWNLOAD THESE FREE APPS. FROM THE APPLE STORES IN INDIA , SINCE I HAVE NO IDEA ABOUT THEM & HOW TO CONTACT THEM EITHER ?